Next step in learning helm is being able to take an existing helm package and put it in your own repo. There are ways to do this with github pages. I don’t really want mess withthat right now, how can I use a Github repo to host my changes to the deployment? For installing helm and an additional demo please see part 1 of this series. Over the last few weeks I was setting up Kubernetes in the lab. One thing I quickly learned was managing and editing yaml files for deployments, services and persistent volume claims became confusing and hard. Even when I had things commited in github sometimes I would make edits then not push them then rebuild my K8s cluster. The last straw was when 2 of our Pure developers said that editing yaml in vi wasn’t very cool and to start using helm. Needless to say that was good advice. I still have to remember to push my repos to github. Now my demostration applications are more “cloud native”. I can create and edit them in one environment and use helm install in another and have it just work. One request from customers is not only provision persistent storage for Kubernetes but also integrate into workflows that may need to snap and copy the data for different environments. Much like we do this with powershell or python for SQL and Oracle environments to accelerate development or QA. Pure has enabled snapshots using the Pure Provisioner as part of our Kubernetes Plugin. In this demo I am showing how I can take a users data directory for JupyterHub and clone it for another user to take advantage of all the benefits of Pure’s snapshots and clones. You instantly get access to a copy of the dataset. The dataset doesn’t take up room on the backend storage. Only globally unique changes will grow the volume. 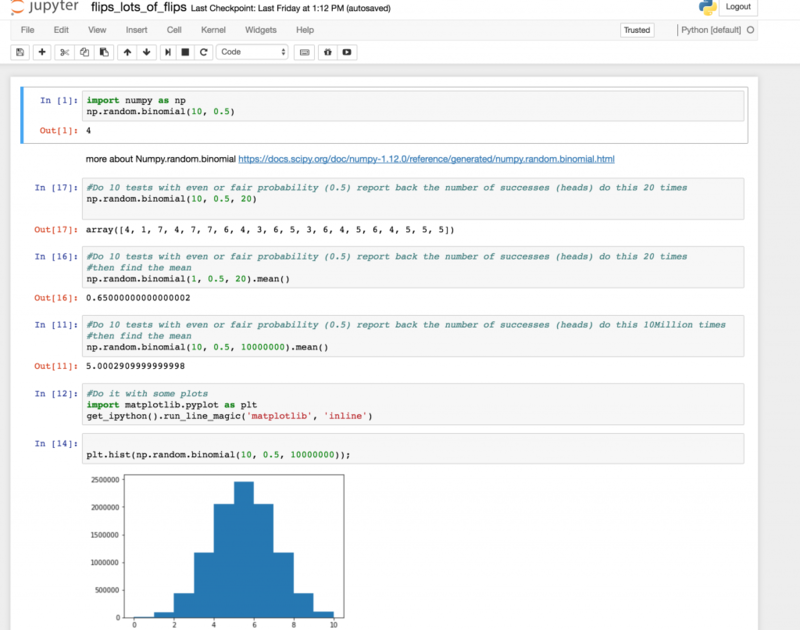 In this use case the Data Science team will see increases in productivity as they are not waiting for data to download from the cloud or copy from another place on the array. First, if you are using Pure Storage and Kubernetes make life easier and take a look at our plugin. Now version 1.2.2 and GA.
Make sure the follow the directions on the page to pull and install the plugin. If you are using Openshift pay special attention to the Readme. I will post more on this in the near future. I want to simulate a very easy database that I can easily use in a container. That is also not the same old. I built a Go app that will write to a database over and over to kind of demonstrate the inner workings of the plugin but not necessarily supply a performance test. With that said, please check out how to deploy and scale a database with a persistent data platform from a Pure FlashArray. Watch this in Full screen to make the CLI commands easier to see. 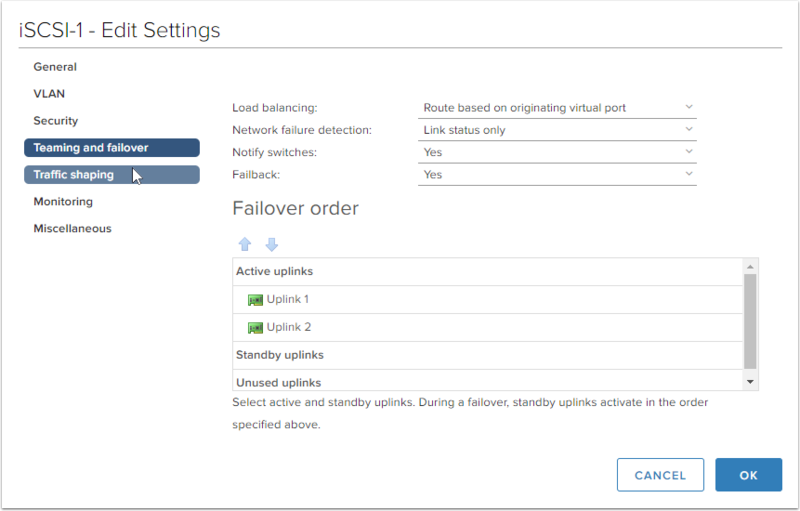 Deploy the initial 3 pods with volumes automatically created and connected on the Pure FA. Fail a node and watch K8s redeploy a new container and re-attach the data volume. Run a load generation application as a K8s Job. Scale the DB cluster out to 8 nodes. This is a really easy and quick demo but it show the ease of using the Pure Plugin to manage the persistent data, making sure you do not lose data in the event of app crashes. Also easily scaling. 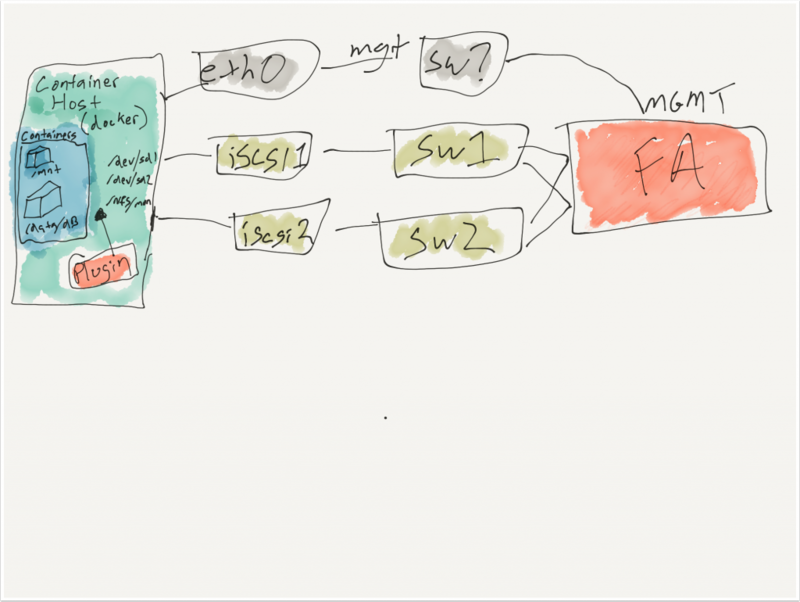 This can all be done via policy and the deployment can be made even easier using Helm. In a future post we will see how we can take advantage of these methods and keep the same highly available, high performance and very easy to use persistent data platform for your application. 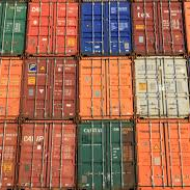 In the last post I mentioned there are resources that have already gone through that do a better job than me in helping you understand containers and Kubernetes. So if you are a virtualization admin like me and want to make 2018 the year you know enough to be dangerous I suggest the following resources. Do Kubernetes the Hard Way. Once you see this the options that make K8s easier will seem a lot cooler and you will understand what they do in the background. Go and Play with Docker and Kubernetes. Free sandboxes for you to try out. Start thinking: Does this app need a VM or a container? Once you are asking the question you will begin to think critically about the choices. I am not sure we all need to move 100% off of VM’s today. Starting to ask the questions will help prepare us to provide these services to our customers when the workloads and workflows that require them to arise. In the last couple of days I had a couple of questions from customers implementing some kind of container host on top of vSphere. 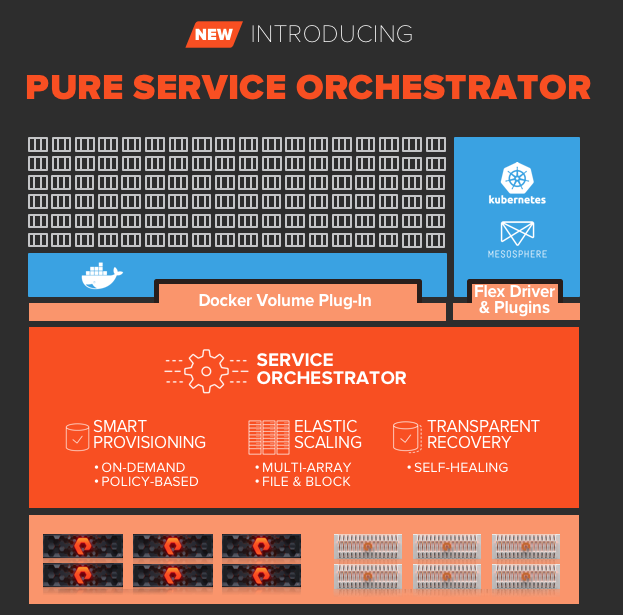 Each was doing it to make use of either Kubernetes or Docker Volume Plugin for Pure Storage. First, there was a little confusion if the actual container needs to have iSCSI access to the array. The container needs network access for sure (I mean if you want somone to use the app) but it does not need access to the iSCSI network. Side Note: iSCSI is not required to use the persistent storage plugins for Pure. Fiber channel is supported. ISCSI may just be an easy path to using a PureFlash Array or NFS (10G network) for FlashBlade with an existing vSphere Setup. To summarize all that: The container host VM needs access to talk directly to the storage. I accomplish this today with multiple vnics but you can do it however you like. There may be some vSwitches, physical nics and switches in the way, but the end result should be the VM talking to the FlashArray or FlashBlade. Basically the container host needs to be able to talk to the MGMT interface of the array, to do it’s automation of creating host objects, volumes and connecting them together (also removing them when you are finished). The thing is to know the plugin does all the work for you. Then when your application manifest requests the storage the plugin mounts the device to the required mount point inside the container. The app (container) does not know or care anything about iSCSI, NFS or Fiber Channel (and it should not). 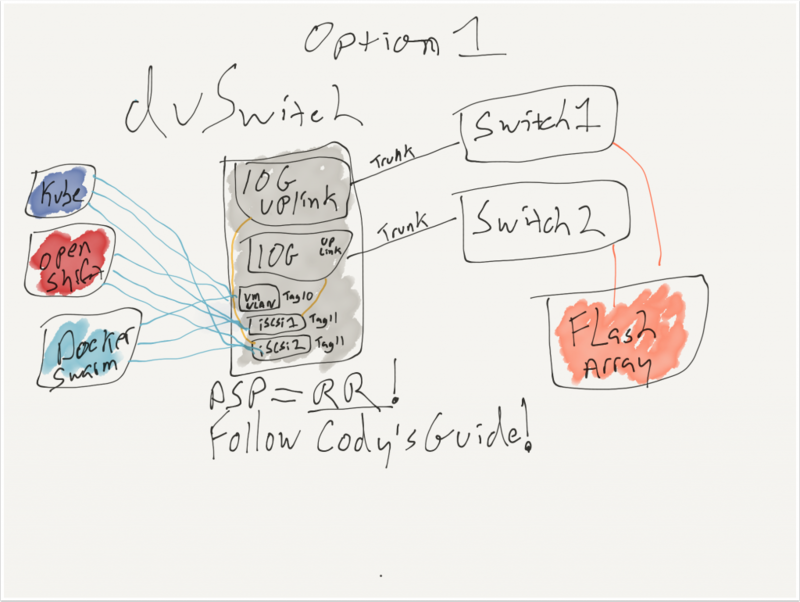 If you are setting up iSCSI in vSphere for Pure, you should probably go see Cody’s pages on doing this most of this is a good idea as a foundation for what I am about to share. Make sure you can use MPIO. Follow the linux best practices for Pure Storage. Inside your container hosts. 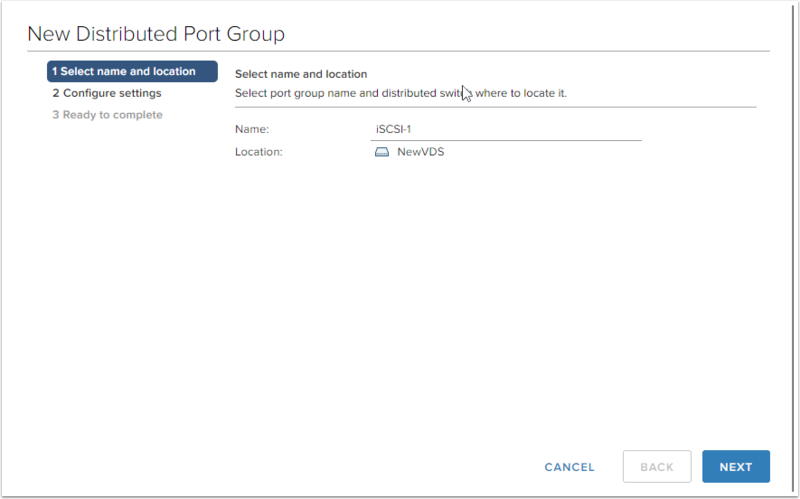 So what I normally do is setup 2 new port groups on my VDS. something like… iscsi-1 and iscsi-2 I know I am very original and creative. We used to setup “in guest iSCSI” for VM’s that needed array based snaphost features way back in the day. This is basically the same piping. After creating the new port groups edit the settings in the HTML5 GUI as shown below. 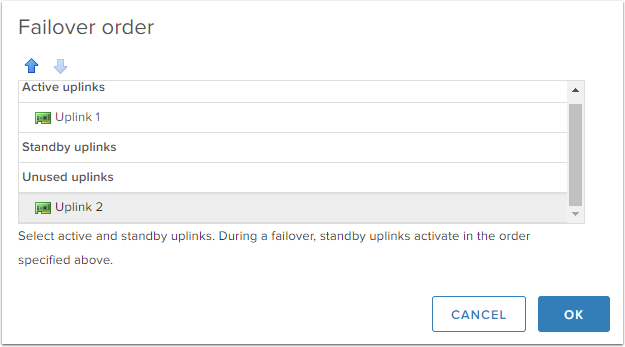 I favor putting the other Uplink into “Unused” as this gives me the straightest troubleshooting path in case something downstream isn’t working. You can put it in “standby” and probably be just fine. At Kubecon in Austin I was talking with my good friend Jonas Rosland about how I was getting to train a group of new Pure SE’s on Cloud Native Apps and planned on doing labs with installing docker and running apps in containers. I was going to get every student a vm and let them spin up some containers. He reminded me of Play with Docker. What I great idea I thought. He not only did that but went a head and introduced me to Marcos who was the developer for PWD. On the expo floor I was able to sit and chat with someone that created quite a cool way for people to experience Docker. Just a cool thing about people that do something for the community. A nice guy that was willing to answer questions and was not too busy to help someone out. Since I had a good number of students logging in at once it seemed a good idea that we set it up on our own. So in just a day I spun up the environment and let the students get to work. Everyone had their own playground that ran Docker in Docker. Everyone got to do something they normally would not get a chance to play with. Once I clean out some of the Pure specific stuff I will post the class and slides to Github. I will create a post about what it took to get it up and running on my own in the next day or so. This is more of a thank you for all the work Marcos did to create this cool project for everyone to enjoy. ALSO if you want to learn about Kubernetes, there is a Play with K8s version too! That one time you all of sudden could not SSH into your Docker Swarm hosts? I am writing this so I will remember to be smarter next time. I started to flip out and wondered why this just all of sudden happened on all four host in my swarm cluster. Was something actually nasty happening? Probably not, but you never know. I thought I broke the pub key on my mac. because I went into .ssh/known_hosts and removed the entry for my hosts as I quite commonly see this because I rebuild vm’s and hosts all the time. Then I got something different and got the same exact error from my Windows 10 machine. Pretty sure I didn’t break 2 different ssh clients on 2 different computers. So I am keeping local git copies and thoughs I would be smart to have Gitlab to run this service in my home lab. So basically my gitlab service was now available using tcp/22 on my entire cluster. Even though the container is only on one host they way Docker overlay networking works is any host in that cluster will forward the request for tcp/22 to that container. The container without my public key, the container that no matter my hostname does not have the same SSH “ID” as my actual hosts. So don’t do that and stuff. I changed the port mapping for now. I can use HAPROXY later to use the virtual hostname and point traffic to the container. and it updates the service with the new port mapping.